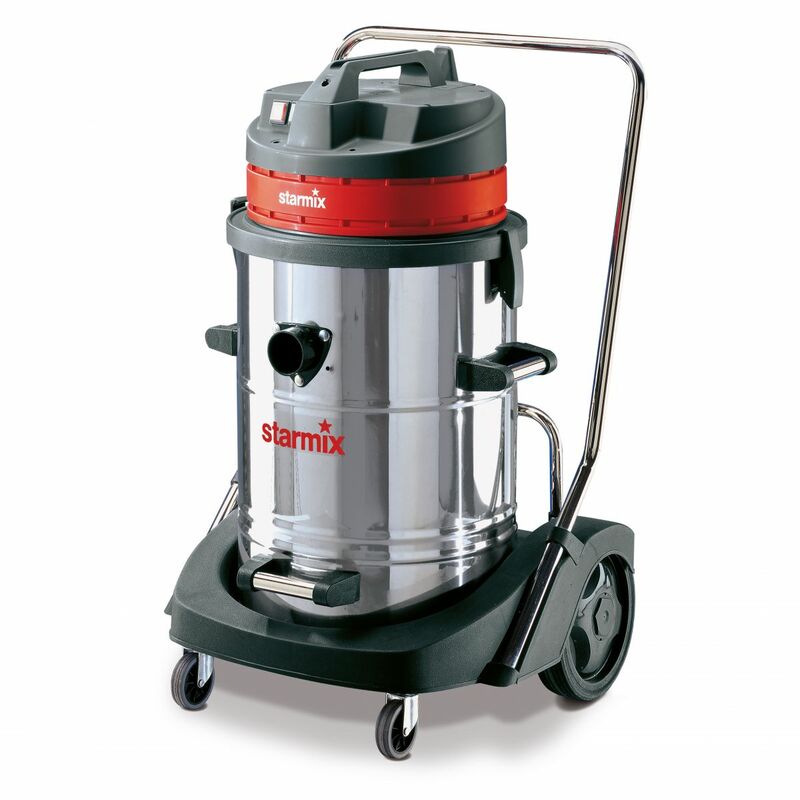 GS vacuum cleaners for cleaning large areas and machinery. The special vacuum cleaners (wet/dry) for large areas and machines is characterized by a large steel containe, 3 strong motors for maximum power and by legendary robustness and longevity. Mission oriented chassis and accessory kits take it on with everything holds the workday challenges. Equipped with tilted running gear with push handle and application oriented accessories, the device offers a real support for demanding cleaning tasks.